This unique range features an eye catching black border surrounding a bold brushed acacia design. White solid timber frame with rough sawn natural stained timber feature on the top. 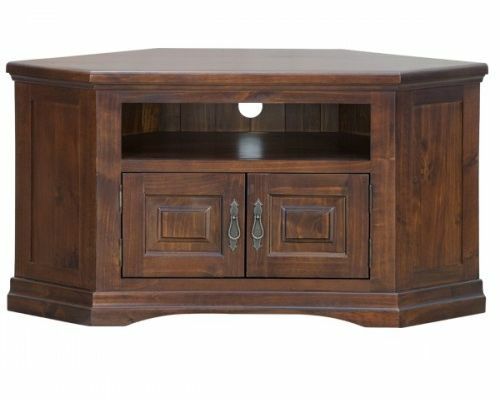 Made from solid Acacia hardwood timbers. Featuring 3 different textured panels show casing contrasting colours or finishes. Drawers have metal extension runners. Modern design made from quality Acacia timber. This range is characterised by its rough sawn timber panels and brushed finished. All drawers have full extension metal runners. 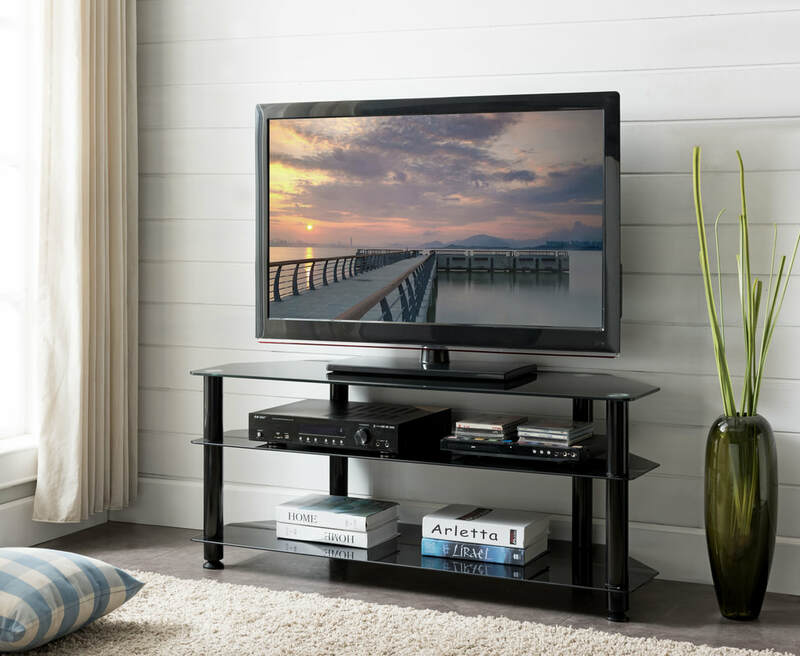 Cove Entertainment Unit - Available in white or black curved front edge design. 1500 wide or 1800 wide - perfect for sound bars. 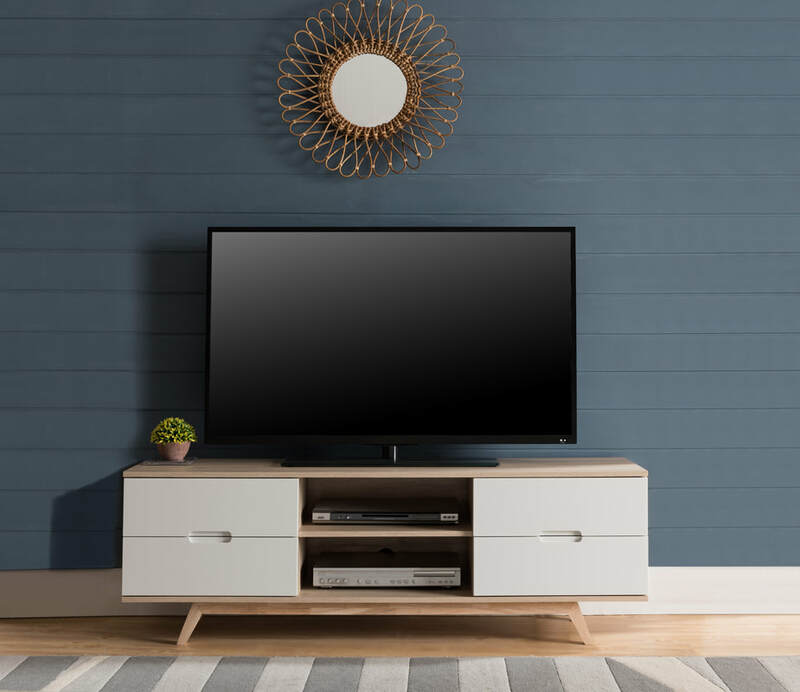 ACE Entertainment Unit - available in white or black. Available in 900, 1200 and 1500. Tempered glass and gloss legs. 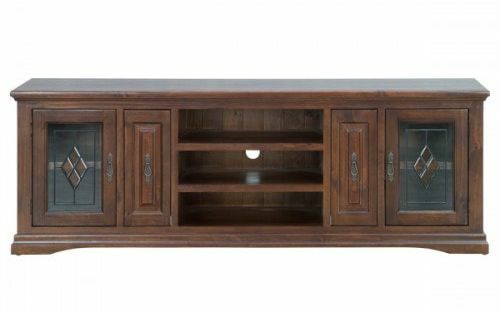 AVA Entertainment Units available in Walnut or Oak 1800W x 500D x 605H mm. DONATA Entertainment Units. Available in 1500, 1800 and 2000 wide. ​Concrete looking top on a Oak finished cabinet. NORDIC Entertainment and Lifestyle Range. 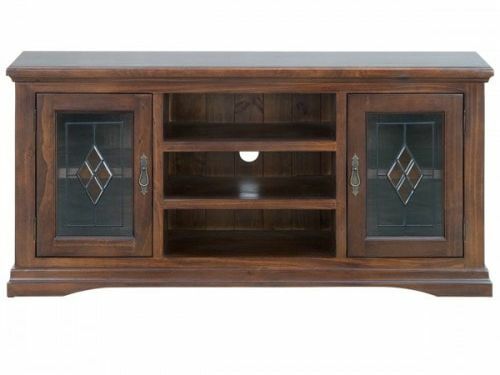 Available in Oak with Grey or White feature. 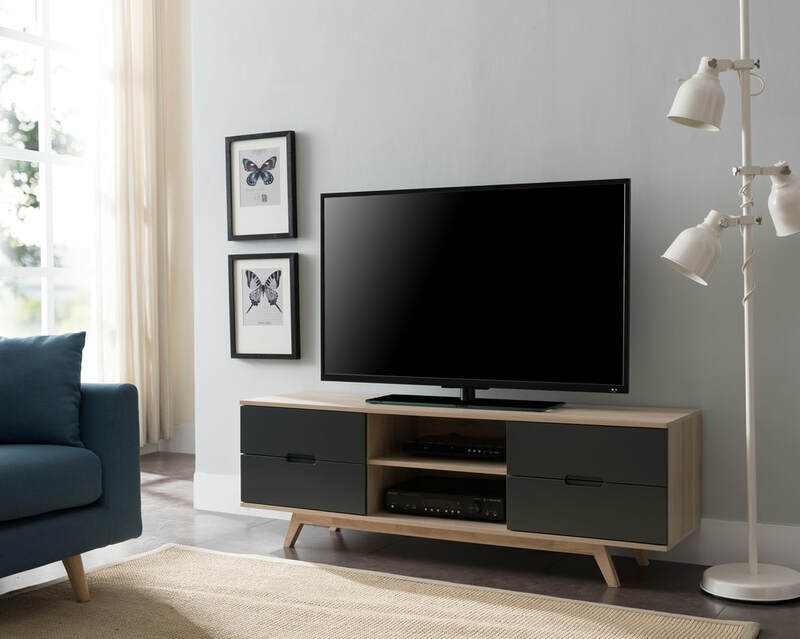 NOVA Entertainment Units available in Grey, White or Oak. 1200, 1500, 1800 and 2000 widths. 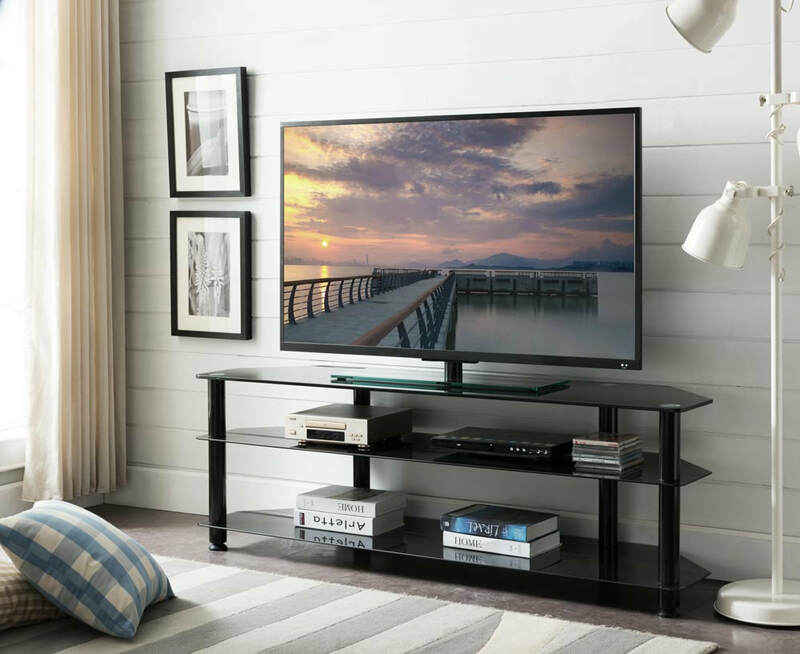 STRETCH Entertainment Units. Black, Oak, Walnut or White. 1500 wide.